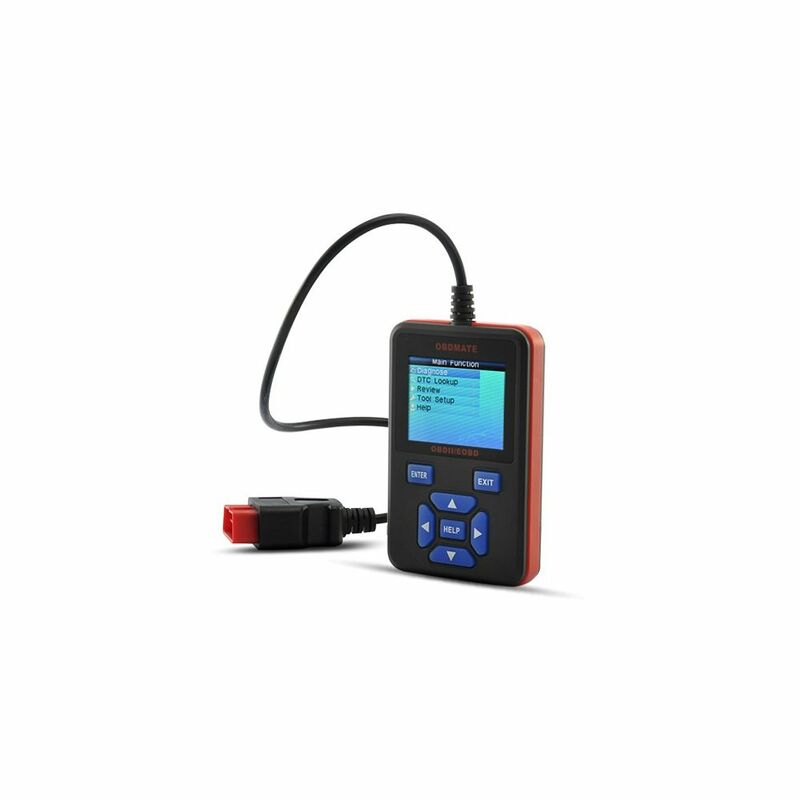 This new and upgraded Full Protocol Professional OBD-II Car Code Reader (CAN, PWM, VPW, KPW, ISO9141) is here and ready to help you save money. By buying this product you can collect up to 289 loyalty points. Your cart will total 289 points that can be converted into a voucher of R43. 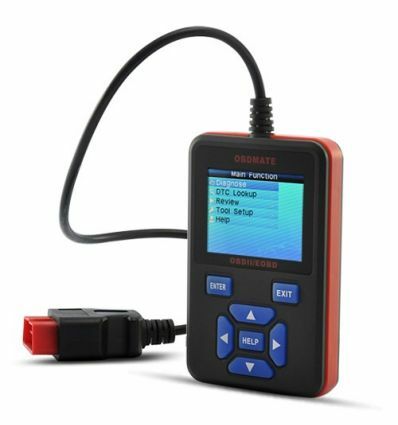 As the wholesaler, we only provide the OBD-II device. Doodah provides no customer support regarding its use. We cannot give advice regarding how to read codes or tell you if your model car is compatible with this particular product. If you have questions regarding the use of the Car Checker Code Reader for OBD-II we suggest you search for internet forums related to car maintenance.